It's time for Tooting to get Tootsmassy! St Nick's in Tooting celebrate the Harvest (and Tootopia)! 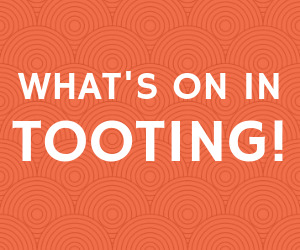 Tootopia returns to Tooting in September! A Terrific Tootopia for 2017! 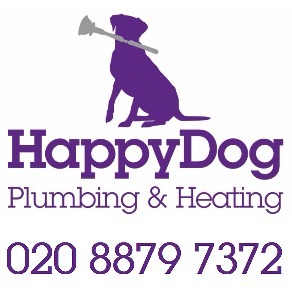 Tootopia returns to salute Tooting! Want to get involved in Tootopia?